Woodworkers have more of an artistic approach to wood. They can carve, hewn and chisel almost any design into wood. This is essential for giving individual projects a unique feel. Many designs may actually quite simple but when that designed is carved out of wood it gains a dimension all its own. 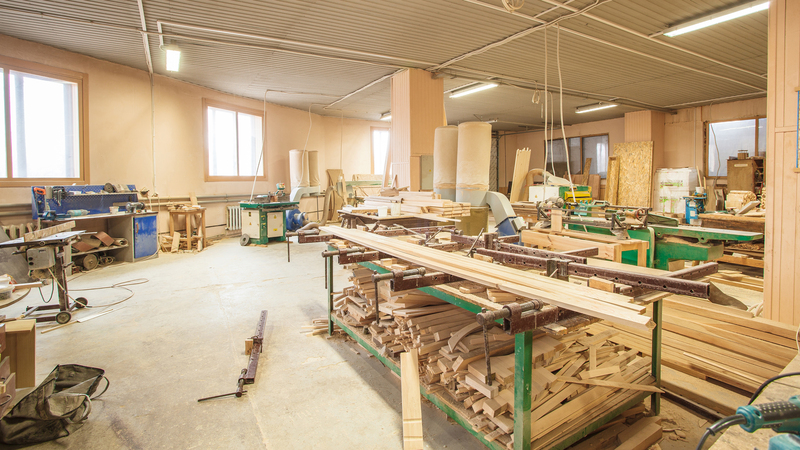 Our Torrance woodworkers have the experience to make your woodworking ideas meet your budget. If you would like your home to have some elegant and enduring additions then you’ve come to the right web page. To maximize space usage and bring together a room, our custom made wall units are an excellent idea. Our Torrance woodworking specialists have done hundreds of wooden wall units from wood shelving units to closet storage we can design the unit to meet your needs. Something we ask our customers is if they have any family heirlooms that are important to them. If so then we often create a section in the wall units to display the item, adding a natural conversation piece to the room. We also make fold down bed systems which allow you to hide the bed in the wall when it is not in use; a great idea for guest rooms. 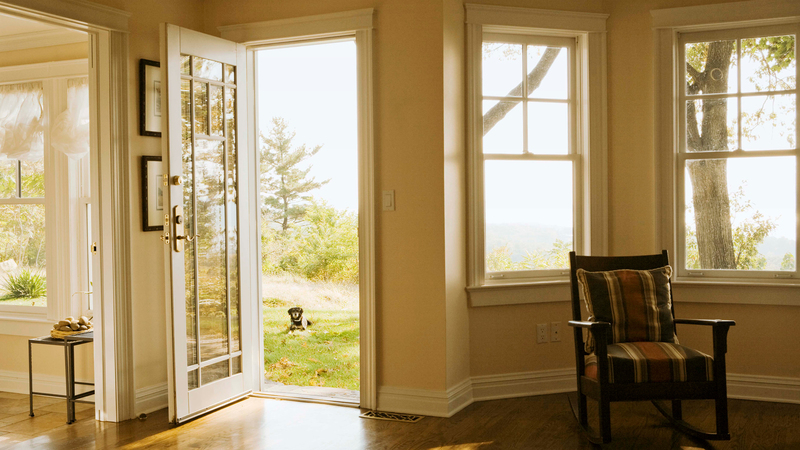 Doors and doorways frame a room and give the first impression when entering any area. Approaching projects in this way M & A Finish Carpentry woodworkers talk to our clients to understand what feel they wish their room to have. The practicality of the slab door, the openness of French doors, and the space saving elegance of pocket doors can change the feel of a room. We have even built installed custom made wooden saloon doors. If you are looking for a bit more than just a door, then contact us to see all the possibilities we have for you. Good cabinets really pull a room together while storing all your stuff. The next time you look at your bathroom or kitchen, ask yourself ‘is this the look I want’? If you think there is something you’re missing give our Torrance woodworkers a call and we will walk you through all the possibilities for your storage needs. At first glance this may seem like projects woodworkers do not do as the idea of having a fireplace made out of wood is obviously not a good idea. What our Torrance woodworkers do is make the mantels for fireplaces. There are many possibilities when deciding the style of a fireplace, because of this we take a look at the space to make sure that the new addition with really enhance the décor. We can inlay your mantel with any design you choose and connect it with additions like custom wooden wall units to bring it all together.